Constantly worrying about money is exhausting. Here’s how you can stop living paycheck to paycheck and take control of your finances. Living paycheck to paycheck is a stressful situation that can strain personal finances and relationships. 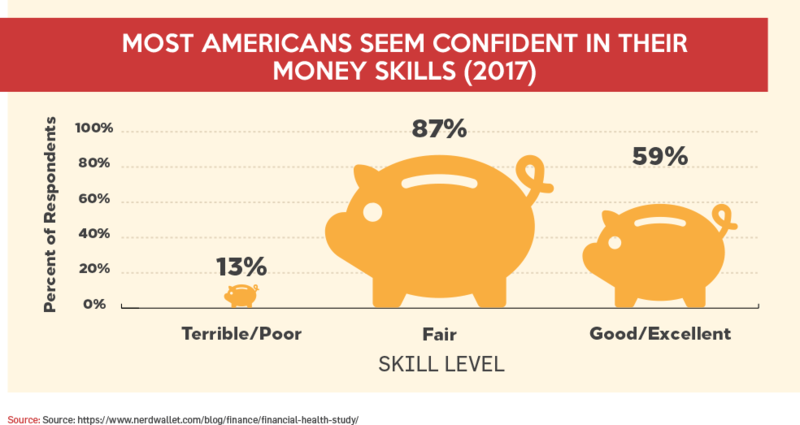 If you find you're constantly counting down to the next payday or worrying about how you'd pay for an emergency it is time to rethink how you handle money. Changing your mindset is a key component of the tips that follow. 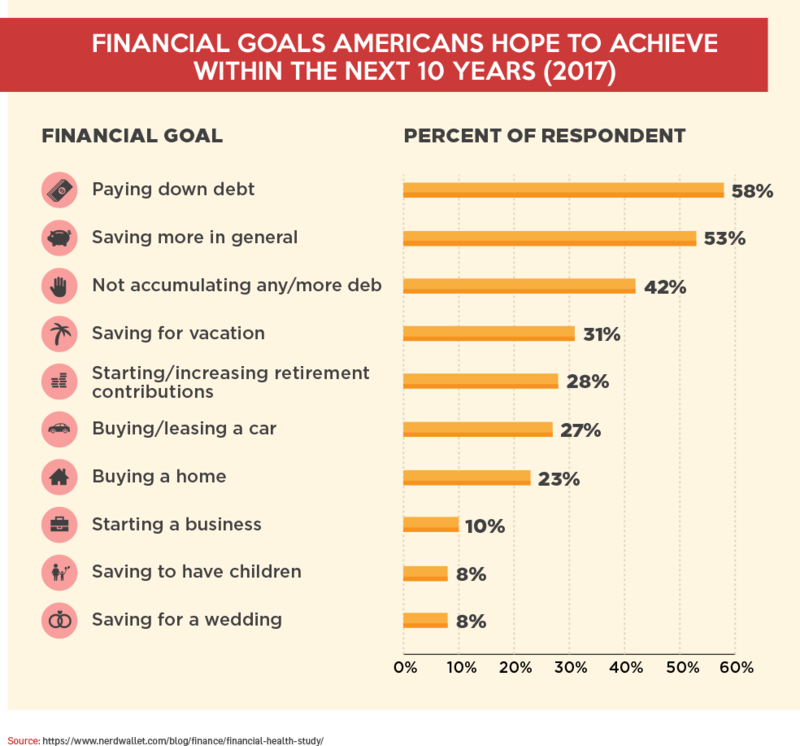 Eventually, you'll be able to switch your focus to saving money, so it can make money for you (because social security isn't going to come in and save us when we retire, sadly). Luckily, getting control of your finances and monthly payments is not as difficult as you might imagine. Even if you've tried before to be better with your spending habits, but have failed in a spectacular fashion, you can follow these step-by-step tips and succeed this time around. The best way to get control of your spending is to find out where your money is going. You may have a general idea of where most of it goes each month, but when it comes to getting and keeping control of those concrete monthly payments, a "general idea" is not going to keep more money in the bank. "You have to know where your money is going, and you have to give every dollar a purpose," writes finance blogger Alex Thomas Sadler. "Tracking how much money is coming in versus how much is going out—and where exactly it's all going—is the key to making smart financial decisions that have a big impact on both your life now and your future." So how do you do this? By logging everything you spend. You can go old-school and whip out a pen and a notebook every time you're at the cash register. Or you can use an app that links to your bank account and then tracks and categorizes your spending. Most are free at their basic levels. Mint is a popular choice and lets you monitor spending in real time. Now that you know what you're spending your money on, you'll be able to create a realistic budget. The first step to making a successful budget starts with knowing what you actually spend versus what you think you spend. Otherwise, you'll over budget for some things and under budget for many others. 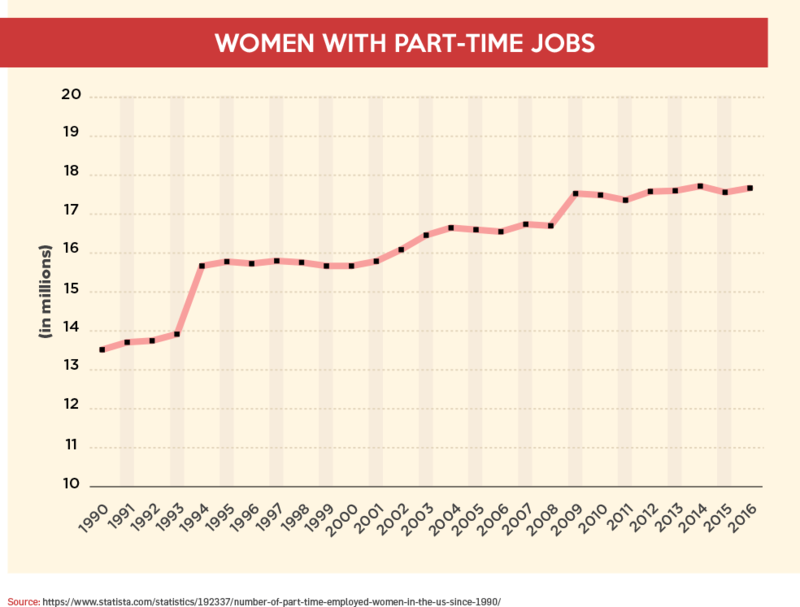 "Every dollar in your budget should have a job," says finance writer Ryan Guina. "That means each time you receive your paycheck, you should know where and how your money will be used." Fixed expenses are for things you buy that do not change, like rent, wage garnishment, and your cable bill. Variable expenses are for things like utilities and food that fluctuate. So how does knowing the difference help you with your budget? It shows you where to focus your saving and spending sprees. For example, you may have a friend who loves her apartment, but she knows she could find an equally cool place with cheaper rent (fixed expense). That might take some time —plus your friend hates moving—so she decides to eat out just twice a month instead of once a week (variable expense). Knowing how fixed expenses and variable expenses affect each other is the first part of putting together a budget that you can live with. 50/20/30 rule. A solid budget plan that organizes fixed and variable expenses for you is the 50/20/30 rule, prescribed by many personal finance advisors. 50% of your take-home income (after taxes) should go to essential items like rent, utilities, and groceries. 20% should go to your savings (or if you have credit card debt or high-interest loans, pay off those first using the Snowball Method, which means you pay off the smallest debt as fast as you can, while paying the minimums on any larger ones). You don't want to be without an emergency fund, which is why it's so critical to save. 30% can go to personal expenses, like entertainment and leisure. The envelope system. Calculate your monthly expenses, and place each expense in its own envelope in cash from your paychecks. This assures you have your expenses paid each month and allows you to either spend or save your remaining income. Reverse budgeting. Instead of categorizing your spending while budgeting, this method creates aggressive saving goals and focuses on always hitting your target amount. Incremental budgeting. Using your previous budget, expand your expenses and credit card spending habits with incremental budgeting. It allows you to build off of your previous budget and allotted spending. Zero based budgeting. Spend zero extra on expenses with proper planning for the zero-based budget method. Allow the exact amount for bills and expenses. Cash only budget. Spend only cash. It's easy and simple, with proper planning and allocation of funds. It ensures you spend within your means. By following a budget, "Eventually, you will reach your financial goals of eliminating your debt and increasing your savings. Somewhere along the way, you will notice that your cash flow has increased—and what seemed like a struggle from paycheck to paycheck slowly disappeared," Guina says. It's time to change the way you think about money. Don't think only about what money can buy. Instead, think about the security that a healthy savings can give you. Guina says it's time to redefine your relationship with money—particularly how you're spending it—in order to move forward to financial freedom. Don't think of having more money as being able to spend more. Instead, think of it as having more choices. For example, if you were to lose your job tomorrow, whether it be a minimum wage or high earning gig, would you be able to stay in your current living situation, or would you have to move back home or in with a friend? If that question is one that will keep you up at night, then that's where you need to create and stick to a budget to know where you can save money and where you absolutely need to spend it. Go on a data diet. Assess how much data you are actually using, then purchase a plan that covers only that. Or, put yourself on a "data diet"—opt for the lowest possible plan that will suit your lifestyle and memorize all the "free WiFi" hotspots in your neighborhood. Make gifts instead of buying. Creating gifts instead of buying new will save you hundreds of dollars a year while adding a personal and creative touch. Drink less alcohol. Cutting out alcohol from your diet could save you anywhere from hundreds to thousands a year. It also reduces the costs of health-related risks alcohol bring over time. Drink more water. Stay full longer by drinking more water. You'll eat less, avoid soda, be healthier, and spend less money. Quit smoking. 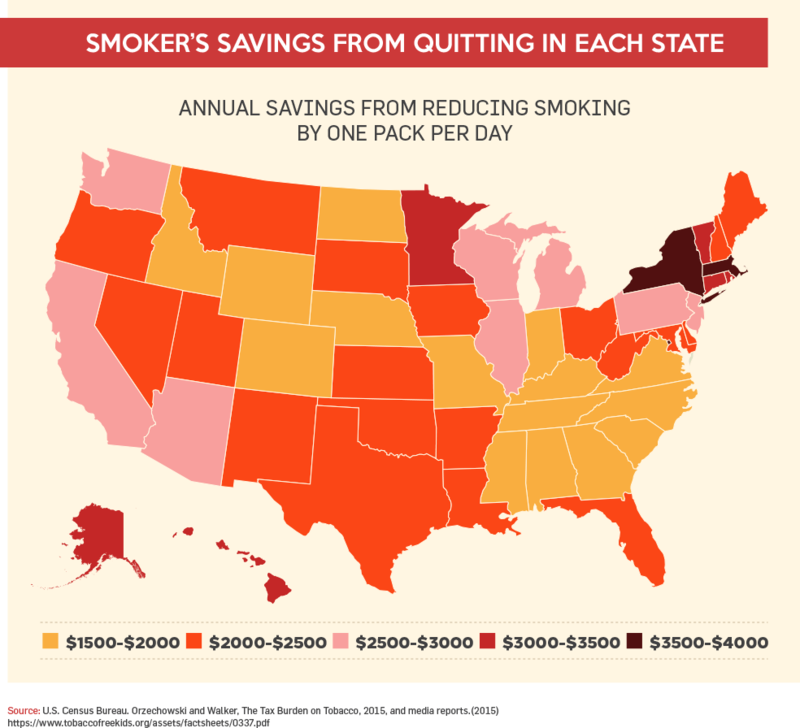 The average cost nationwide of a pack of cigarettes is $5.50, with most states charging over $8. Save money by quitting smoking. Your pack a week habit will save you $286 on average. Meal prep. Prep all your own meals for the week and have dinners or lunches (or both!) ready for you. You'll save time and money throughout the week by not eating out, and save on groceries. Choose free family entertainment. Most children want your time rather than stuff, and many cities offer free entertainment. Pick up your newspaper and read the events section. Go to the park, beach, free museums and farmers markets. Go to the library. A paperback novel can put you back $20. Instead, save your money and visit your local library. Library card programs are often free and many libraries offer online book rentals and have great movie selections. Install a low-flow showerhead. Low-flow showerheads are easy to install and often inexpensive. They can save you up to a gallon a minute, which will save you on your water and energy bills. Cancel unused memberships. Unless you are making good on your fitness resolutions, get rid of the gym membership. Rethink your transportation. Start or join a carpool and/or use public transportation to lower or eliminate a car bill. Of course, the list can keep going, depending on your lifestyle. Once you figure out what matters most to you, you'll have a clearer picture of where you can save money each month. After all, if you're going to ever spend less money than your wage brings in, it would be super helpful to know what exactly puts you in the black or the red. OK, so you definitely don't have control over certain bills every month, like utilities, rent or the mortgage bill. You also need to eat. But as far as other discretionary purchases, you are certainly in control. But here's the issue: There are so many things to buy, and companies large and small are all too eager to take your hard earned cash. They can lure you all they want with their shiny coupons, two-for-one deals, and the easiness of spending with multiple credit cards. But you've got to put the blinders on. Unsubscribe to store emails. Your favorite store is emailing you… again. If it had its way, you'd be shopping there every day. Stop the madness: Click "unsubscribe." Unroll.Me helps you find and get rid of those pesky e-newsletters. Beware the BOGO (Buy One Get One free). Unless it's something you use regularly, avoid buying in bulk just to take advantage of a good sale. Forget about free shipping. 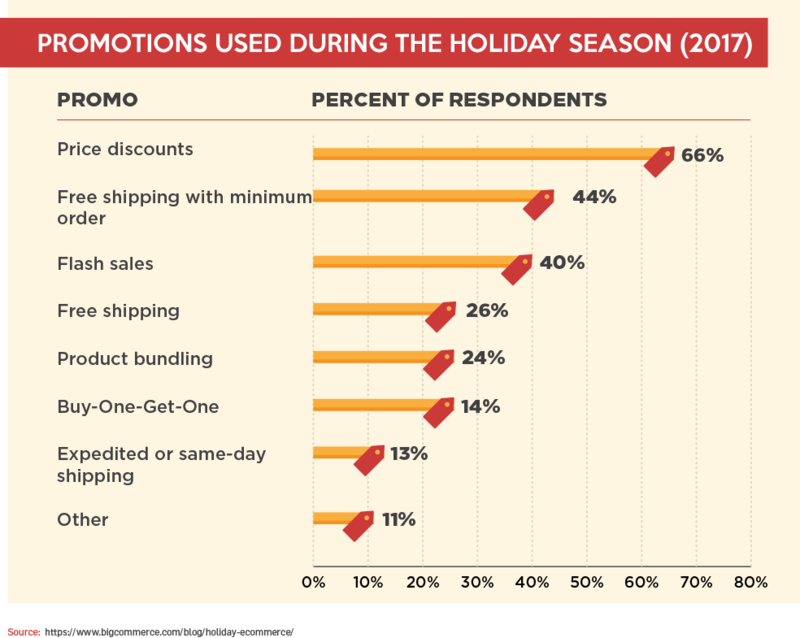 Free shipping is an awesome, awesome thing, particularly around the holidays. But almost all free shipping deals come with a minimum order. Unless you can easily meet the price minimum needed to get the free shipping, don't go shopping willy-nilly. In the end, you might be paying $30 extra just to save $10 on shipping. Sacrificing is hard, we know. That's why it's important to think less about what you're giving up and focus instead on what wonderful things you'll be gaining on the finance front. For example, if you're on a diet, which sounds like a better plan: moaning and groaning over the enjoyable foods you've had to cut out in order to lose weight, or finding delicious recipes for the foods that are good for you? It's easy to complain, but in order to benefit your waistline, you need to focus on the actions that will encourage positive outcomes. The same goes for your bottom line. Take it from Mary Beth Storjohann, founder of Workable Wealth: "Instead of feeling deprived when cutting costs, take a moment to think of what you'll gain by breaking the spending cycle." We've said it before and we'll say it again—you need to be spending less than you earn. If you make more money, that widens the gap between earning and spending. But, you can only save so much money each month. On the other hand, your ability to earn is something that you have control over—and you can keep increasing over and over again. "Being wealthy is a state of mind, but so is being broke," Peter Voogd wrote for Entrepreneur. "You are what defines you, not what you possess." Prioritize your profits. To create more income, do more things that are profitable. Find out what these things are, then make them the priority in your weekly schedule. For example, if you're speedy with posting things for sale on eBay, take the time to find more things for sale. Maybe you have friends who can't be bothered with eBay, but also want to de-clutter—so do it for them and take a cut of the profit. Realize that your time is valuable. It's actually more valuable than money, says Voogd. That's because you can make more money, but you can't make more time, no matter how hard you try. Your goal instead should be to make double the amount of money in the same amount of time. Wondering where to start? Here are just a few ways to make extra money. Think of it as a game, if you will. If you're the slightest bit competitive, this will be fun for you—and you're pretty much guaranteed to win every time. Wait 30 days before you buy. Finance writer J.D. Roth suggests the 30-day rule to curb impulse spending. It's simple: If you want to buy something that's not in your budget, wait 30 days. Think about the item in question. If you really want or "need" the item, then buy it—but only with cash. If you forget about the item by the end of the 30 days, then pat yourself on the wallet. Cut out the latte. You don't need to wait 30 days to make an impact on your savings, though. Finance expert David Bach touts the simple sacrifice of a daily latte as a springboard to major savings over time. His theory in a nutshell is this: Take the money you would normally spend on a cup of coffee and invest it. Let's say your favorite cup is $4. It'll take $20 to get you through the workweek. Now imagine if you invested that $20 instead—you'd have $1,040 in a year's time—and that's before it even earns any interest. Add in a shot of compound interest, and it's no wonder that Bach believes a latte-less day can make you a millionaire. Trim those "small" expenses. If a trip to the café isn't what's getting in the way of your savings, find some daily or weekly expense that is small but that can add up over time. Do I really need to buy a Diet Coke out of the vending machine every day? Definitely not. Find a money buddy. Friends and acquaintances can be powerful allies in your quest for financial freedom. Do you know someone who has similar financial goals? Ask him or her to be your money buddy. A money buddy is someone you team up with to keep each other on track financially. Do you see a cool pair of shoes you want to buy? Call your money buddy for some quick advice on how to resist the urge. (And be ready to return the favor when he or she texts you mid-shopping spree!). Here's one tip to offer off the bat: How many credit cards do you own? More than you can count on one hand? It's probably time to purge and cut out some of that plastic. Don't know anyone who's into saving as much as you are? Use MeetUp to find like-minded people in your area. There are groups online, too—Smart Cookies is a big one that's specifically geared toward women. 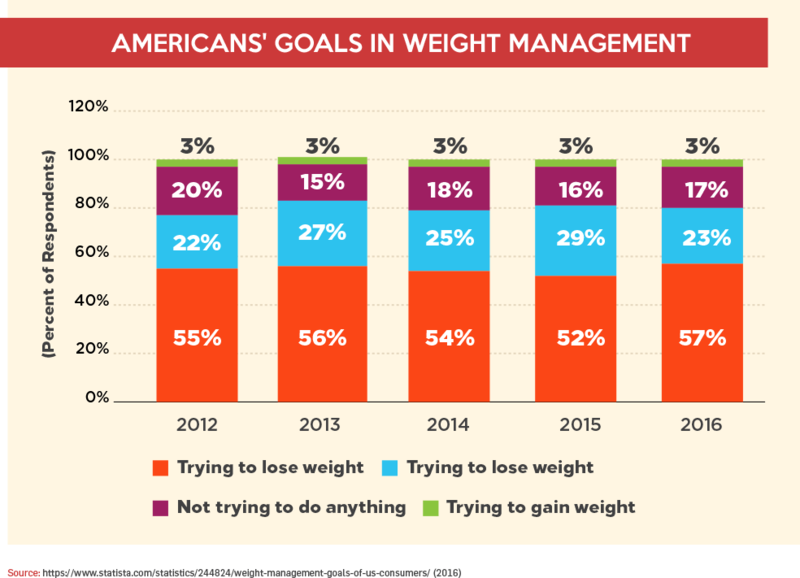 Think about how successful Weight Watchers has been over the decades in helping people lose weight with the support of weekly meetings. Now imagine what that kind of support can do as you shrink your spending habits! For example: Try giving up your gym membership, and hoofing it the extra blocks around town instead of hailing a cab. Living paycheck to paycheck isn't relegated to lower income earners only. Even high-income earners can live paycheck to paycheck. This phenomenon is explored in the book "The Wealth Hand-to-Mouth." Authors Greg Kaplan, Giovanni Violante, and Justin Weidner discovered that back in 2010, two-thirds of households just scraping by on minimum wage were wealthy hand-to-mouth, in that they had high incomes, but did not have enough liquid assets to get them out of a jam. Long story short, just because you earn more, doesn't mean you have to spend more. It's not only possible, it also has a name: lifestyle creep. Sounds like some gross predator from a B-movie, right? But the gist of it is this: When your income increases, so do your tastes and spending habits. Finance writer Suzanne Woolley says that whenever you get a raise, be sure to "think about ways to head off little lifestyle upgrades that add up to big lost opportunities to save." If you're in a position where you can cover your expenses easily, but still have trouble holding on to the rest of your paycheck, here's one thing you can do right now to avoid that icky lifestyle creep: automate your savings. If the mere thought of implementing these tips will cause you to lose even more sleep, then take a deep breath and relax: You do not have to put all of these strategies to work at once. Instead, take your favorite tip from this guide and start there. For example, if you're attached at the hip to your smartphone and haven't tried tracking your expenses, download a free app and start crunching some numbers. Or maybe you've never even considered getting a side job, but you've got a closet full of clothes you never wear anymore and a laptop at the ready to list them for sale. Once whatever you focus on in your let's-save-money-step-by-step routine becomes a habit, take another tip and implement it. There's no doubt that it's easier to spend money than it is to save it. But when you think about the security that comes with being in the black versus being in the red, it should motivate you to create new, better habits for spending and saving. Have you ever lived paycheck to paycheck? What got you out that tough rut? Let us know in the comments below.